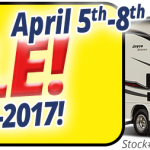 2018 Model Year Closeout Sale: Shop Now! 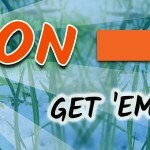 We’re Celebrating Our 55 Year Anniversary! 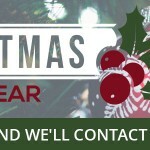 Get Ready for Christmas Fun in PA! 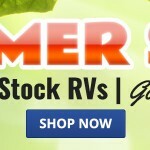 RV Summer Sale: 2017s Must Go! 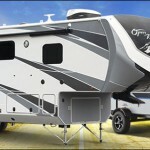 Prices Slashed on New RVs! 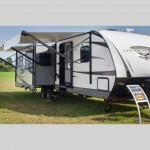 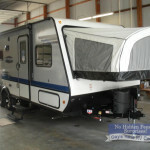 Now Carrying: Highland Ridge Ultra Lite Travel Trailer!